Moses Cocker’ s Farmhouse – – II Farmhouse. Dated 1693 on lintel of door, transformed. Coursed sandstone rubble with quoins, slate roof with stone gable coping, one brick and one stone chimney. L-plan: 2-bay end-baffle-entry with rear wing, various lean-to’s. Two storeys; modern gabled porch in line with the gable chimney at right hand end, protecting a doorway with roll-moulded surround and lintel lettered in relief G , the panels of this lettering stepped R:A:M 16 93 over a deep chamfered square recess framing a carved inverted heart; 2 large windows on each floor, all altered; brick corner chimney to left, following stone chimney at right gable. High plinth to 1st bay and left gable wall, continued in rear wing, which is one bay and 1½ storeys, and has a broad gable wall with altered mullioned windows: formerly 3 and 2 lights at ground floor and 2 lights in the gable, all with hoodmoulds but lacking all mullions except one chamfered flush mullion in the 3-light window. Other parts covered by lean-to additions. Interior: housepart in 2nd bay has inglenook with heck and stop-chamfered bressummer, and 2 similarly decorated beams; parlour in 1st bay has cross-corner fire-place (transformed). Still completely intact, but unoccupied, the latest farm to go to probable ruin is currently a snapshot in time. 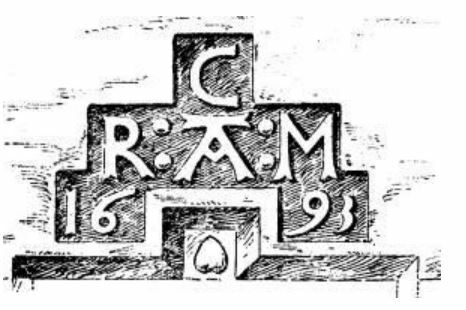 Robert Cocker built the house, and had his initials and those of his wife and son – Moses – engraved over the entrance door; C, over R:A:M, over 1693. The date stone over Moses Cockers. 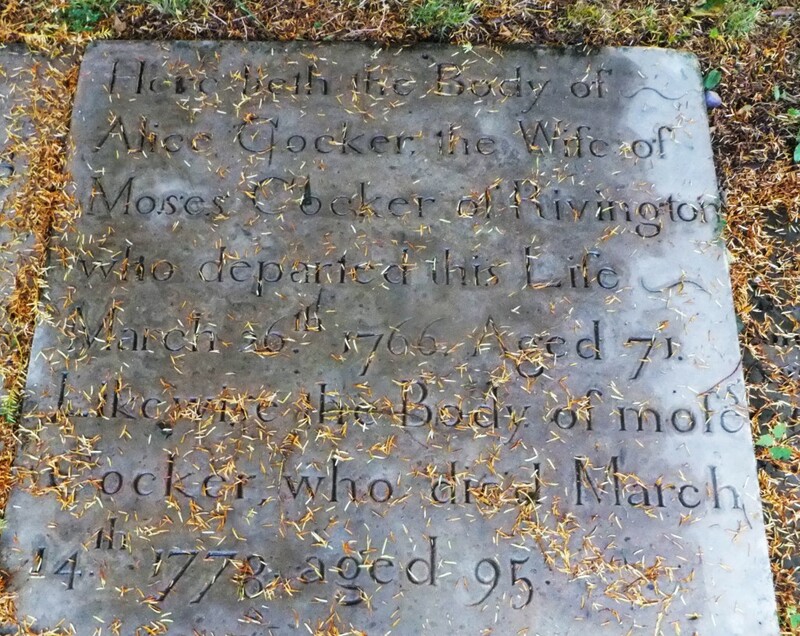 Robert Cocker’s name occurs as early as 1663, and according to the parish register, he died in 1715 when Moses succeeded him. 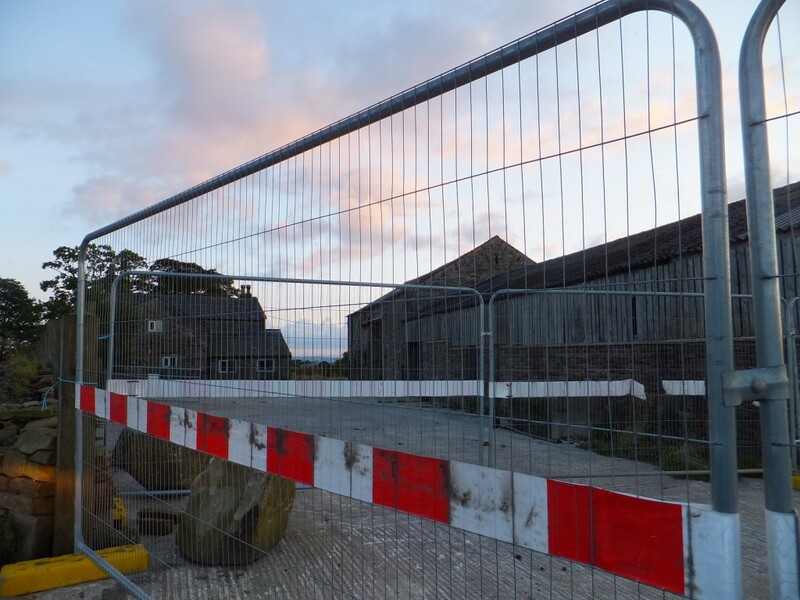 Possibly our newest ruin – it is currently under occupied security watch. Moses was a staunch non-conformist, and was one of the “Four Pious Men” who in round 1760 became disillusioned with the Unitarian Chapel’s teaching. The four men were Hugh Makinson, Moses Cocker, Thomas Anderton and John Ashworth. 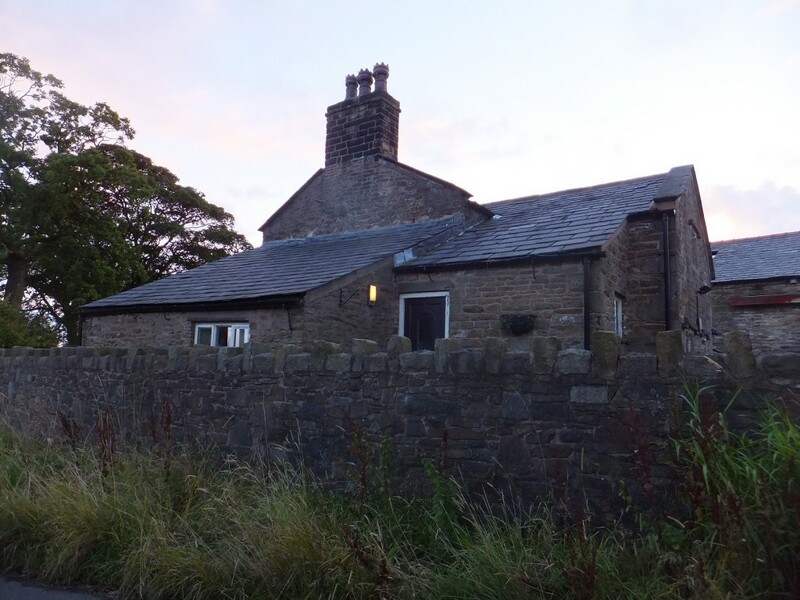 They gathered at a dingle or quarry at the base of Rivington Pike, the founding words were spoken at the outdoor meeting, on a cold and wet day; “Brethren, something must be done”, from those words the cottage was obtained, that cottage was to become Lee Chapel. Here commenced the very first Sunday school. 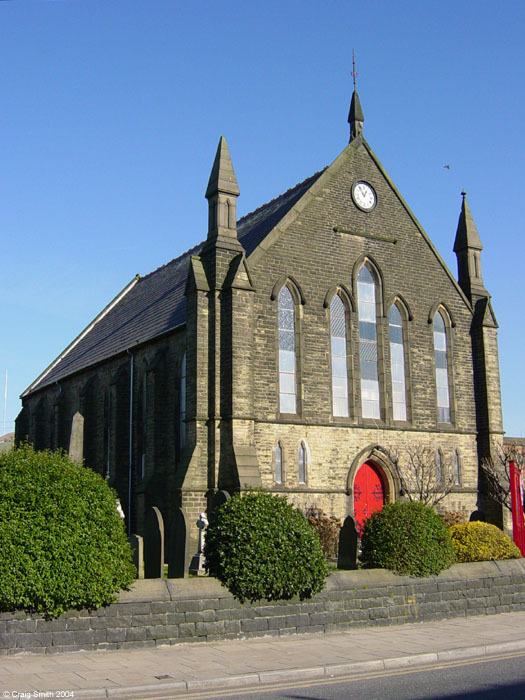 By 1774, the four men had founded a new building for Lee Chapel, and by June 1787 the very first Sunday School was organised, with over 100 children attending. 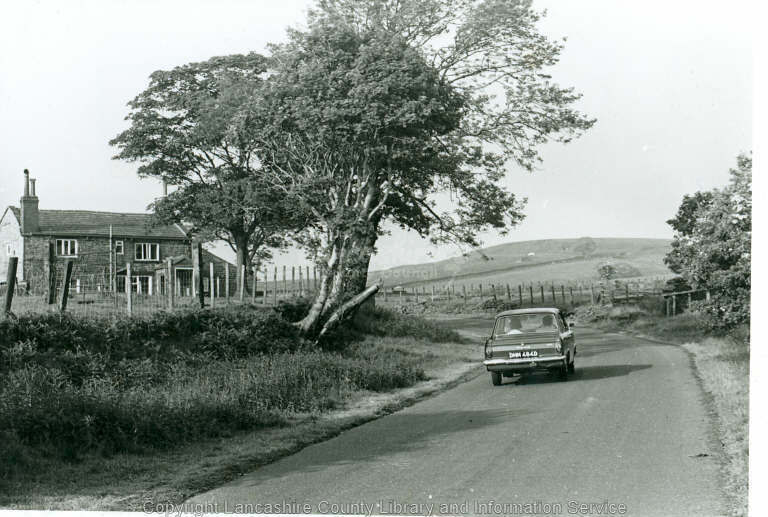 Lee Chapel had become the not just a Chapel but the centre of community life. Moses Cocker invented a flying machine and requested permission from Squire Andrews of Rivington Hall to launch himself in flight from Rivington Pike tower. Not being too happy at the prospect of Moses killing himself, the Squire refused but gave sanction for him to jump off the farm roof, provided that his fall was cushioned by a big pile of midden (ie, poo). In the event, the flying machine did not perform as expected and Moses realised the wisdom of his landlord when he landed in the unsavoury mound. Moses Cocker’s probably in the 60’s or 70’s. 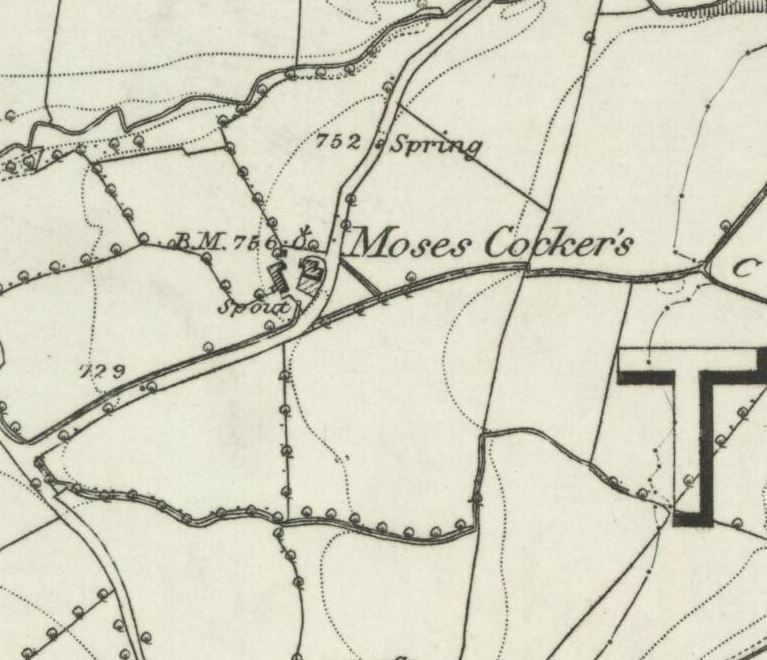 I hereby offer to take Rough Land between Moses Cocker’s and Wilcock’s Farm from Aug 2nd 1916 to Aug 2nd 1917, on the same conditions and the same terms as before. The same Mr. Boothman found a badly decomposed body on open moorland in Rivington Moor in late March, 1928. It turned our to be that of Walter Heyes of Stretford, aged 24. He had been missing since 19th January and had wounds to the throat. An open verdict was recorded. The grave of Moses Cocker and his wife, Anne, in the grounds of Rivington Chapel. Who departed this life March 16th, 1766, Aged 71. Likewise the Body of mofes Cocker, who died March 14th 1778, aged 95. 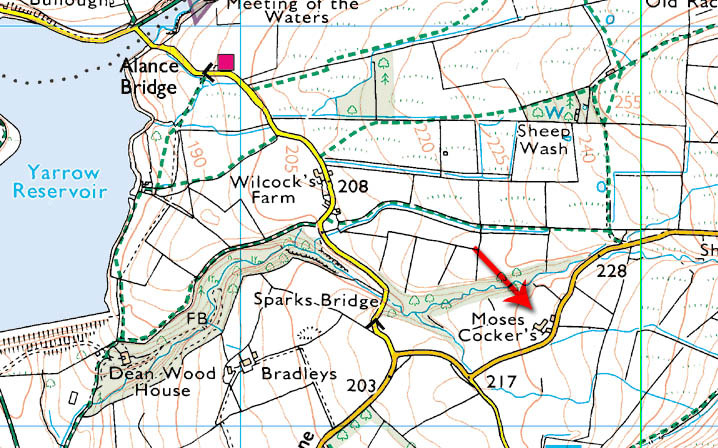 Not only did the mason neglect to capitalise Moses’ name, he ran out of space, too. Some time around early 2014, the farm ceased to be inhabited, and the building is under occupied security. The property featured in local estate agents but was soon withdrawn from sale, I believe it is once again occupied, which of course is great news for a Listed Building. A visitor to this site tells me that United Utilities now own Moses Cocker Farm having bought the owner out, possibly due to animal waste pollution running into the reservoir over time and it has been said that the farmer was given an order to clean up the waste with a fine, or to sell for market value. It is understood that he chose the latter option, and the farm is now occupied by non-farming tenants.